A free Sketch template released by Tushar Merwanji that includes more than 100 screens from iOS GUI. 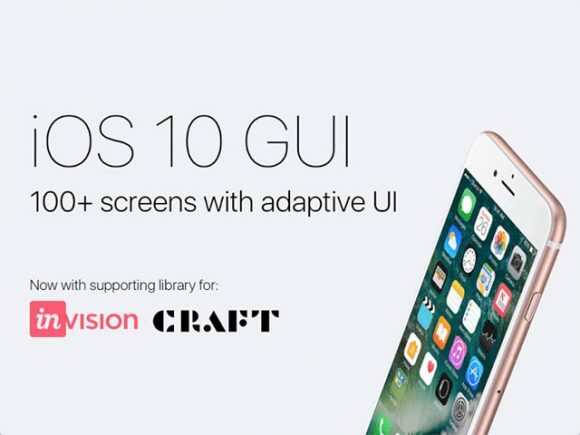 It also comes with a fully responsive iOS 10 Craft library for Sketch. Posted on October 27, 2016 in Sketch freebies and tagged ui, IOS, sketch. This post has been viewed 6216 times.